When developing your company’s products or services, how much attention do you pay to the feelings of the people who will actually use them? 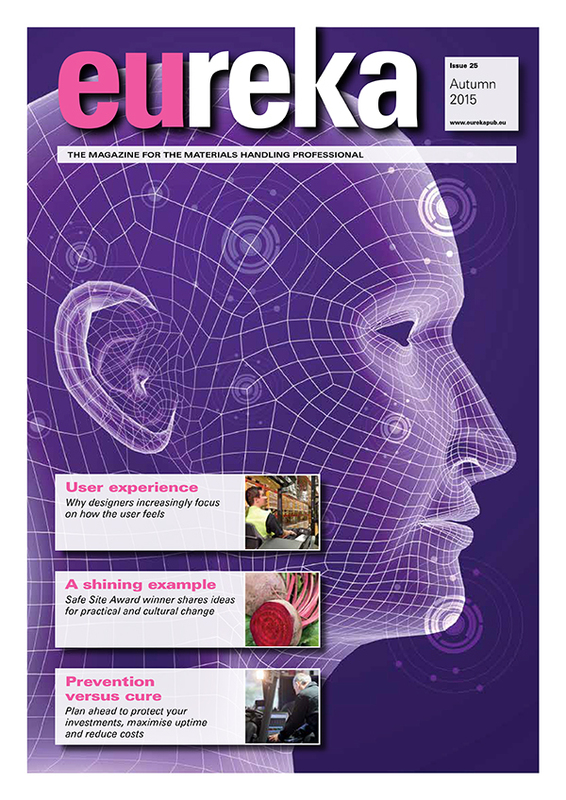 Mark Nicholson investigates the science of ‘user experience’, which is challenging traditional attitudes to the forklift design process and increasing the competitiveness of those who embrace it. Perhaps the simplest definition of user experience is ‘the way a user feels about using a product, service or system’. Researchers at FIMECC (Finnish Metals and Engineering Competence Cluster) are at the forefront of this field. Partly funded by Finland’s government, FIMECC’s research programmes include one on User Experience and Usability in complex Systems (UXUS) which aims to make businesses in Finland more competitive through radical transformation of their practices. UXUS brings together experts from a range of disciplines, including psychology, human-computer interaction, economics and design, and involves deep co-operation between participating companies and the academic world. Leading the programme is Maaria Nuutinen, who is also a Research Manager at the VTT Technical Research Centre of Finland. Maaria holds a PhD in psychology and believes strongly in the value of viewing products and processes from a psychological perspective. At the heart of the user experience approach is a focus on seeking the opinions and involvement of users at all stages in the research and development of products and services. Customer input is important too, but it should be remembered that the customer or buyer is not always the person who will use the product or service. Essentially, the manufacturer wants to know how it makes the user feel. Having created a product or service that delivers a better user experience, companies must ensure that buyers understand why this will benefit them. “I would urge buyers to look beneath the surface and put themselves in the user’s shoes when evaluating a product or service,” says Maaria. For Maaria Nuutinen and her research partners, it is clear that user experience and customer experience matter and will drive future success. “They are the keys to differentiation, to radical innovation, to renewal and agility – and to lasting competitive advantage,” she concludes. The Cat Lift Trucks production facility in Järvenpää, Finland, has been a participant in the UXUS programme for three years now, but before that its teams were already pioneers in human-centred design and in the use of advanced methods for understanding and measuring user experience. The same attitude is found throughout the staff at Järvenpää, where the marketing and communications team as well as R&D has been very active in the UXUS programme. Its effect on the success of the business is very obvious, according to Kero Uusitalo, who reports that users testing the latest models say they are the best in the market. As a result, the company is having to work very hard to satisfy the huge demand for its new 80 volt electric in particular. Drivers are encouraged to give honest opinions and describe their feelings. 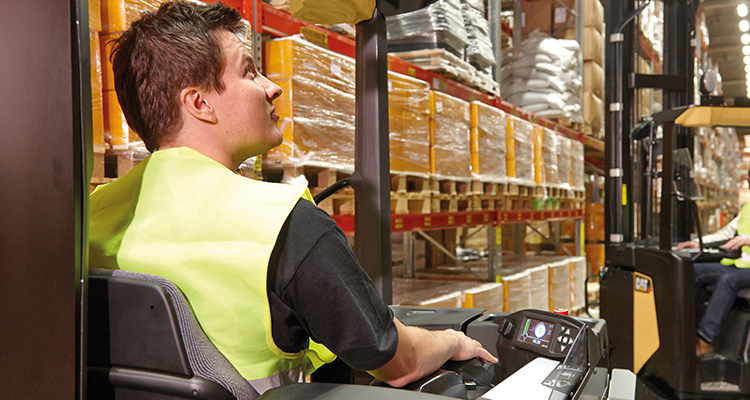 A good example of how the user experience process has benefited Cat products can be seen in the NR-N2 reach truck. Recent upgrades offered on this range have included a cold store cabin option and a 13 metre mast, but Kero Uusitalo has gained most satisfaction from the fine tuning of its Anti Sway Control (ASC) system. Cat NR-N2 reach truck. “It fi ts like a glove,” was the feeling expressed by one driver using it for the fi rst time. Excellent user experience and clever design were the main attributes cited by the judges this year when presenting Cat Lift Trucks with the prestigious Red Dot Design Award for the Cat EP25-35(C)N 80 volt electric counterbalance truck. A thorough user experience study was the starting point for the development of this product, which resulted in a number of major innovations. They include the Responsive Drive System, which responds to the operator’s movements to ensure that ‘take-off’, driving and load handling are always smooth and safe. The system seems to ‘know’ how the operator wants the truck to behave at any moment. 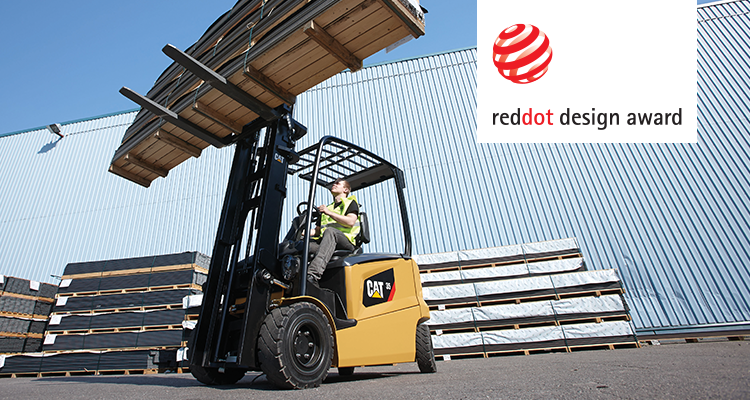 The Red Dot Design Award judges praised the Cat EP25-35(C)N 80 volt electric counterbalance truck for its excellent user experience. This truck seems to ‘know’ how the driver wants it to behave at any time. 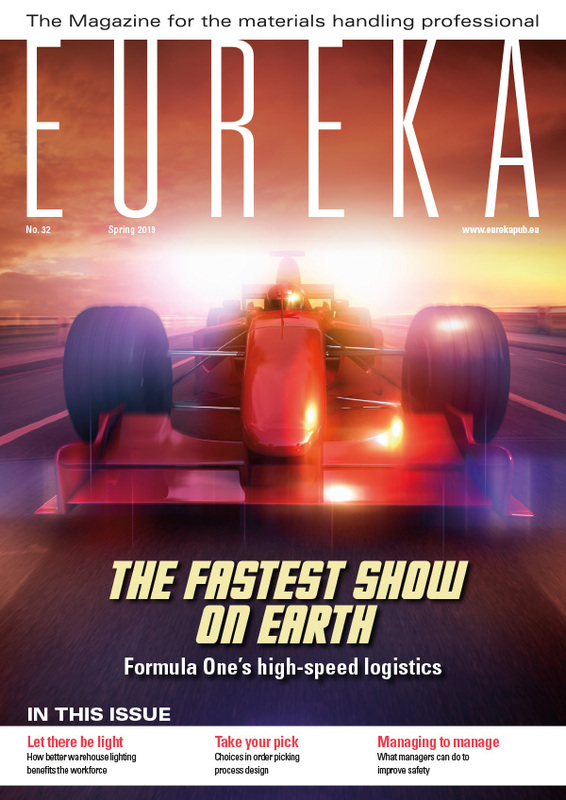 This article appeared in the 2015 Autumn edition of eureka magazine. Want to advertise on eureka? 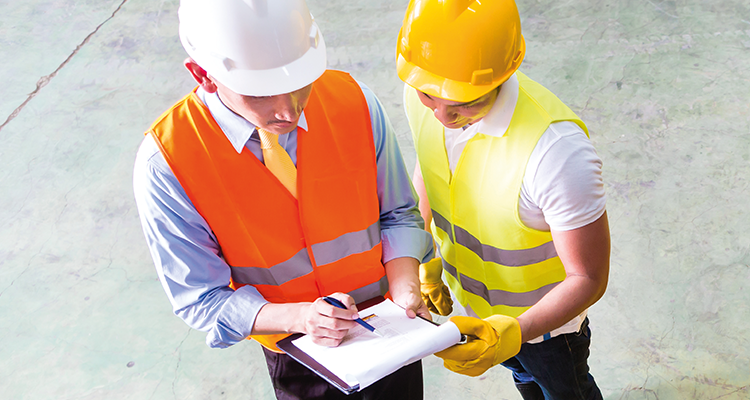 We will only use your email to let you know when new articles on materials handling issues are published on eurekapub.eu. Roughly 1 a month. Of course, you can unsubscribe at any time. We will never pass your details on to any 3rd party nor bombard you with spam. We hate it as much as you do!